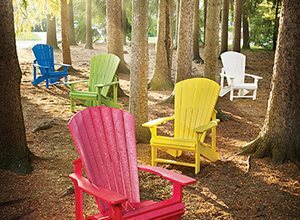 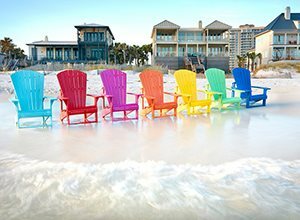 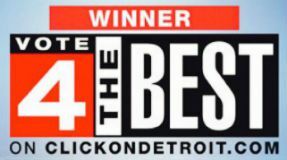 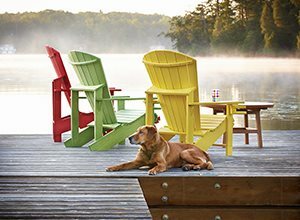 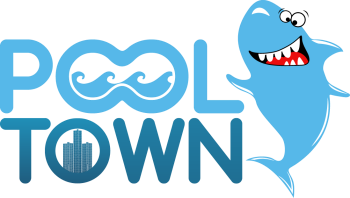 Stop by any of our 6 convenient PoolTown retail locations in SE Michigan to check out the best Adirondack Chairs on the market today. 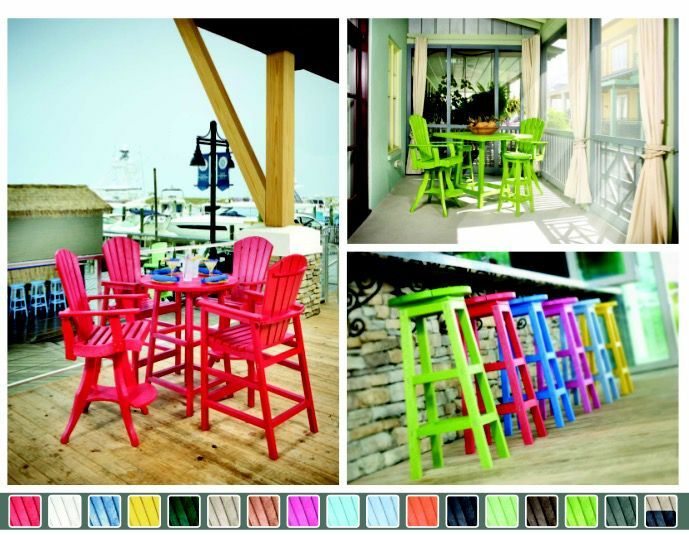 These beauties are available in 17 different colors so were confident we'll be able to find the perfect match for you. 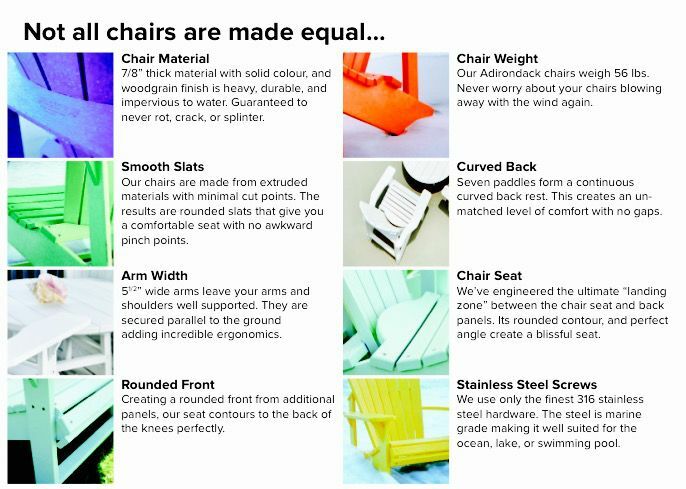 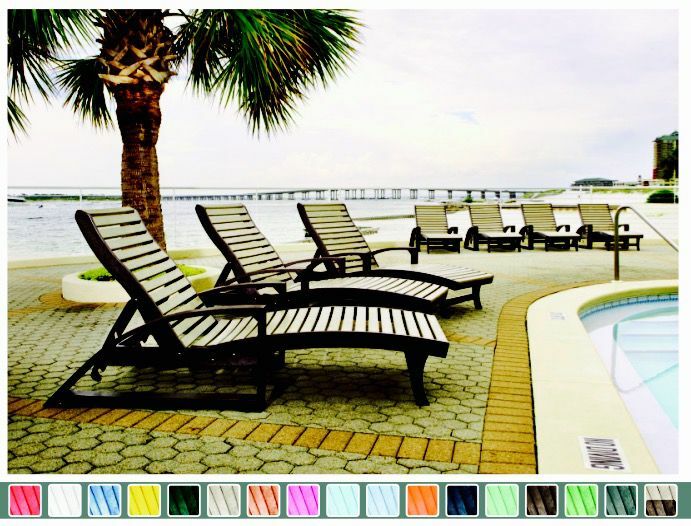 We also have the ability to special order anything you'd like out of the CR Plastics catalog (Benches, Lounges, Tables, Pub Tables, Pub Stools, Cushions, etc). 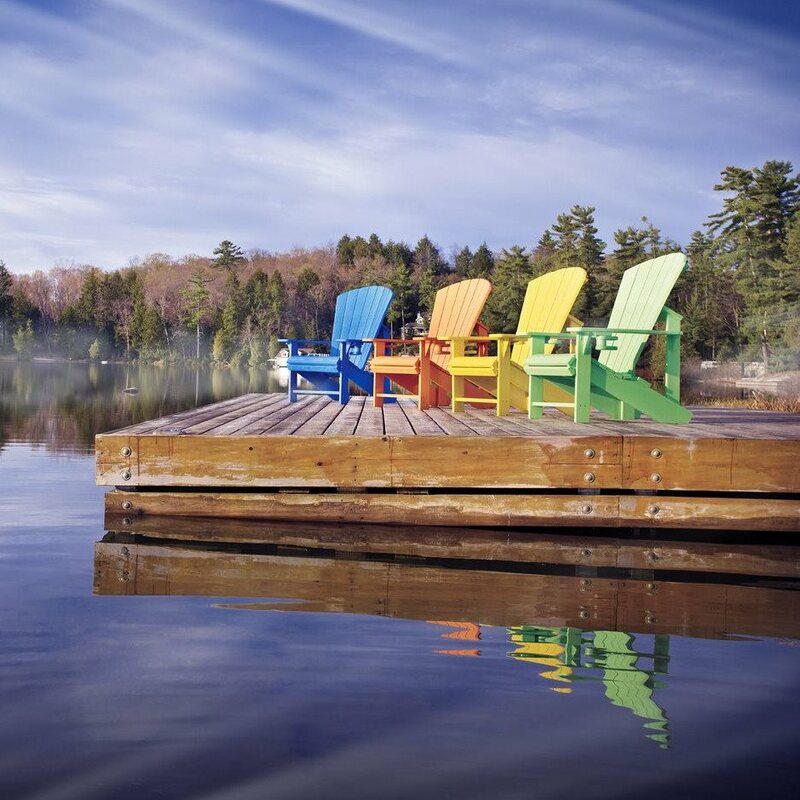 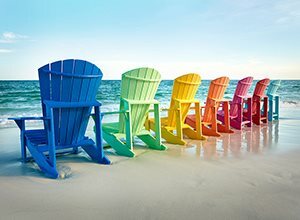 This chair offers a great ergonomically designed style with a contoured seat and back for the comfort you would expect from a high end Adirondack Chair.